When you think ‘staircase’ what springs to mind? 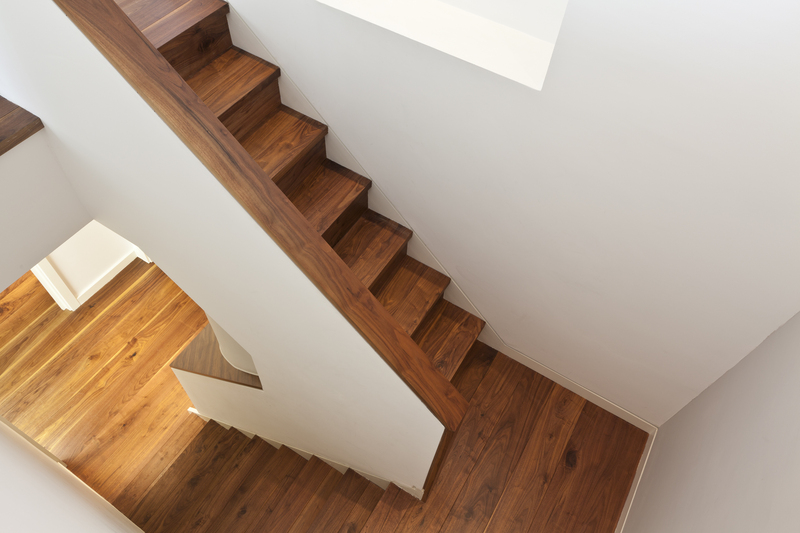 For most it’s something akin to a child’s drawing, all right angles, straight lines and perhaps a smiling sun in the top right hand corner.Even for those in the process of building or renovating a home, a staircase can become an afterthought, simply a route from A to B. 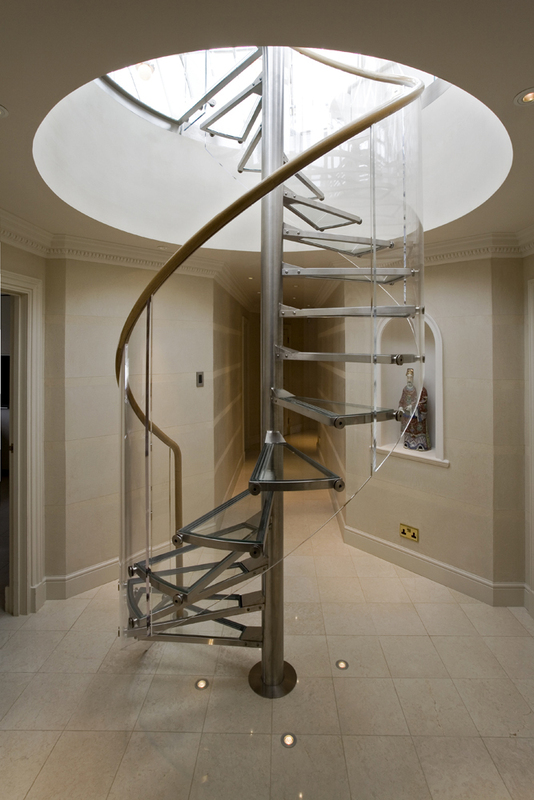 However an innovative, sculptural staircase design can breathe new life into a whole house, and presents a design opportunity that should not be missed. So to kickstart you inspiration we’ve compiled our favourite staricase designs from our archives. 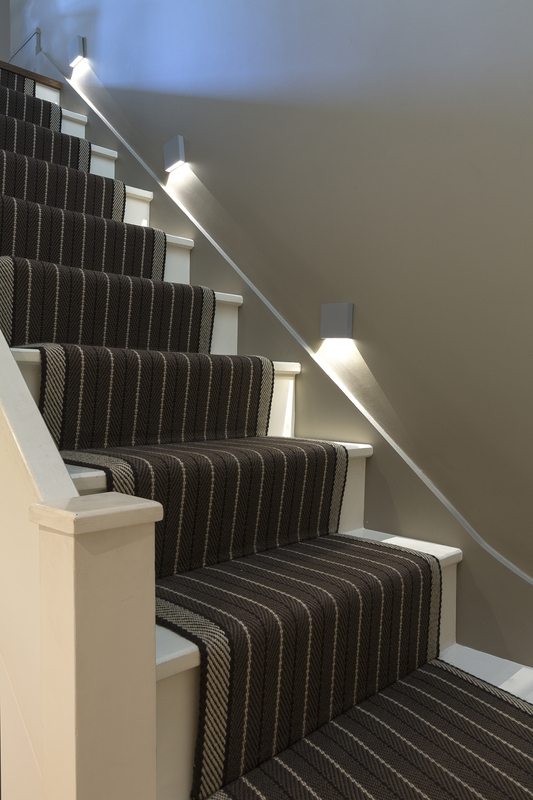 All in the detail – If you balk at the time, money and mess involved in installing entirely new bespoke staircases, try adding eyecatching details instead. 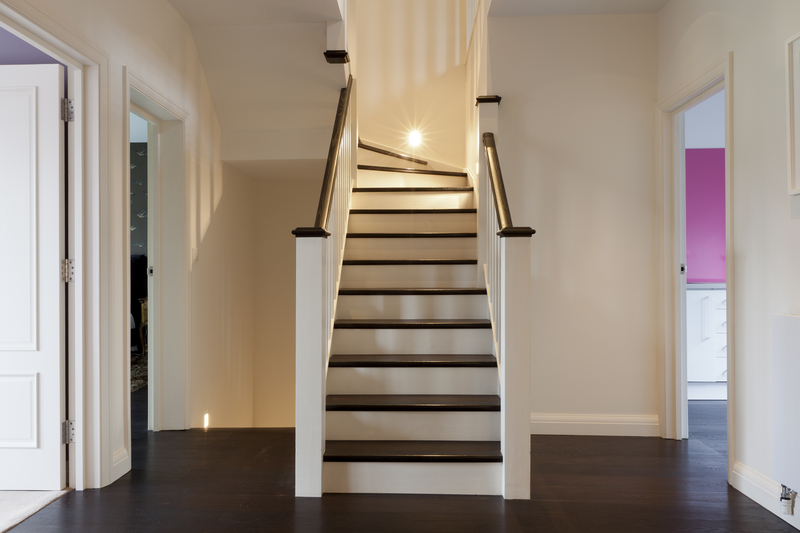 We updated these two traditional staircase designs simply by adding floor-level lighting for a modern twist. 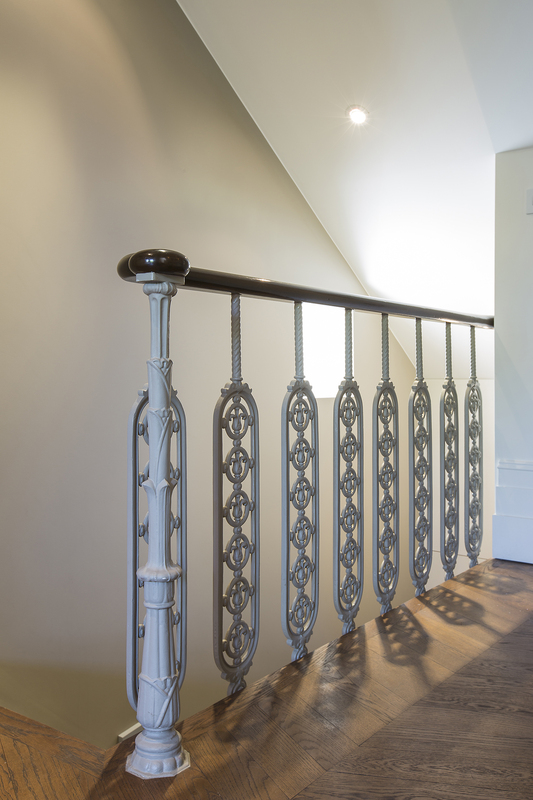 An intricate balustrade like the one we’ve used above is also a great option. 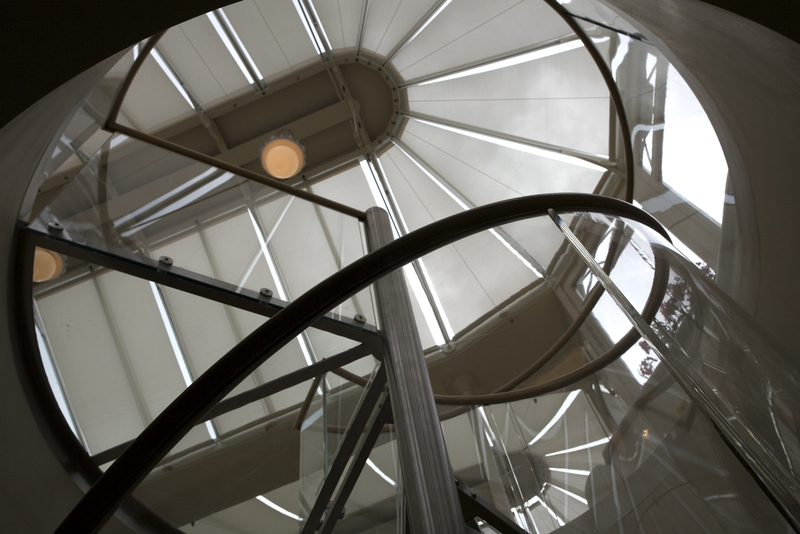 Hi-tech high impact – At the other end of the spectrum sits this striking glass and chrome spiral staircase, which we installed in an otherwise traditional property for an interesting contrast and some serious wow-factor. If it’s drama you’re looking for, spiral is definitely the option for you. 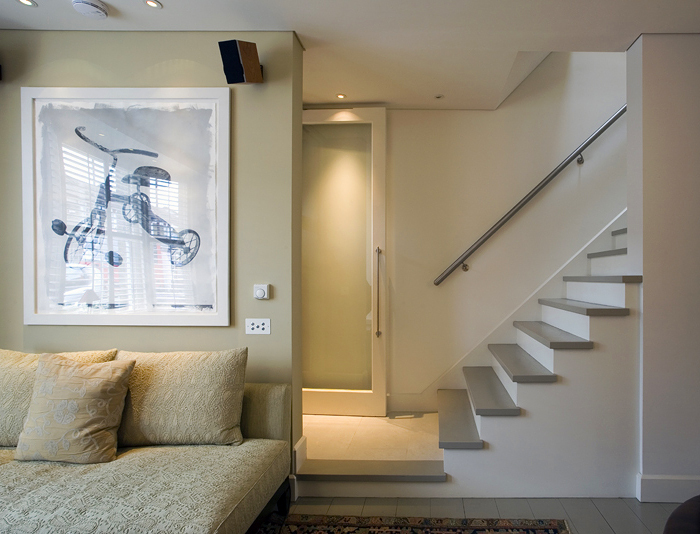 Subtle changes – A great way to add intrigue to a home without being quite so attention grabbing is with subtle architectural touches. 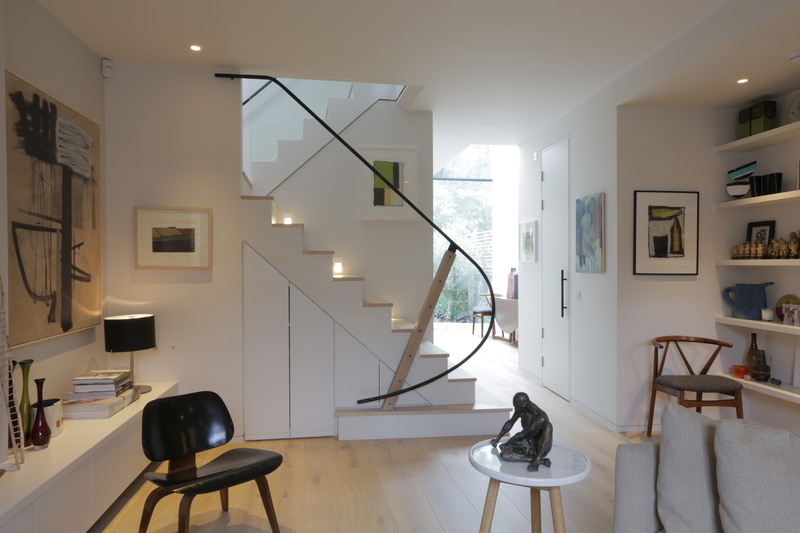 For example this staircase design (top image) includes steps of varying widths and a portion without a balustrade for a more open plan feel, while the second (middle and bottom images) uses a sculptural handrail and wrap-around bottom step. Warming woods – Wood finishes can be used to give a truly sleek, contemporary look without compromising on the feeling of warmth within the home. 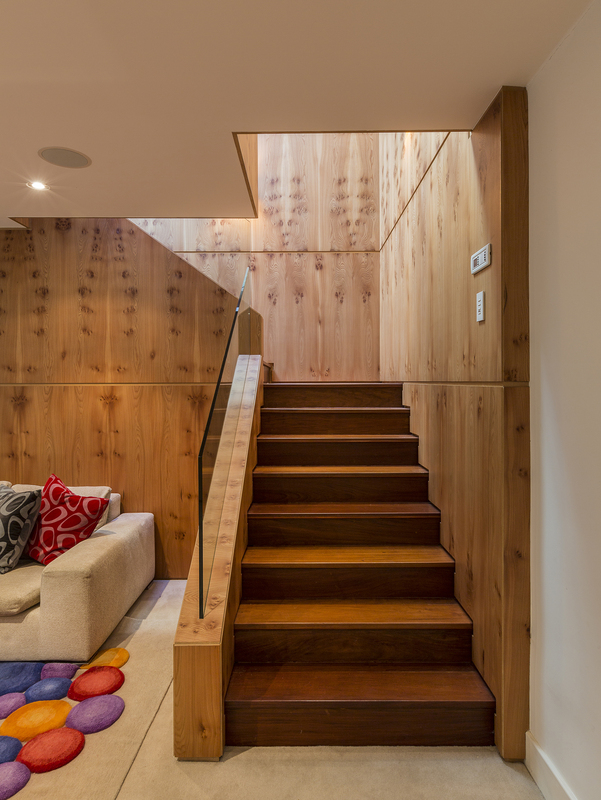 The first staircase design combines different woods for the steps and panelling to give a striking yet approachable feel, while the second combines treated wooden steps with minimal white details for an touch of unassuming glamour. 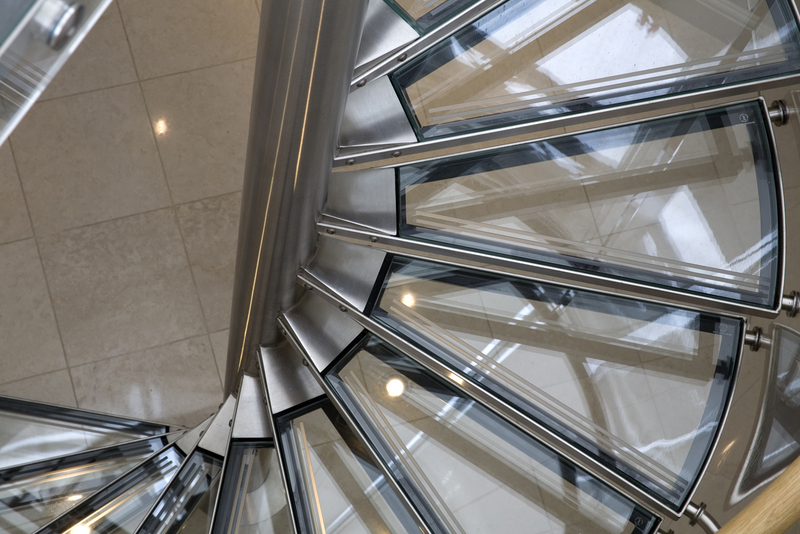 A staircase indeed gets thought of as a means from getting from point A to B, but as you have shown above there is much more to them than that! I’m glad I found this post, I was sick and tired of walking up my old and beaten up stairs and decided to renovate them completely, and asked eestairs to design me something unique. 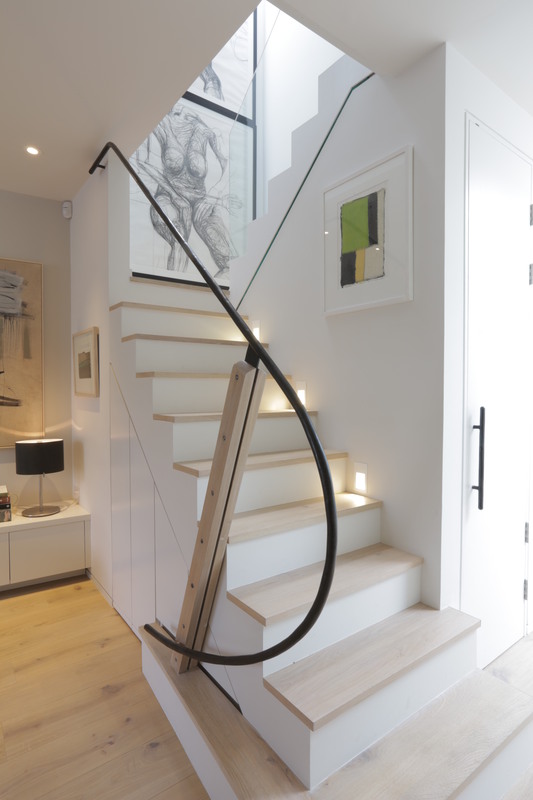 I love the examples you gave with lighting etc., I think I will try and insert that idea into my staircase to brighten it up a little, I am a fan of the styles you interpret into structures!